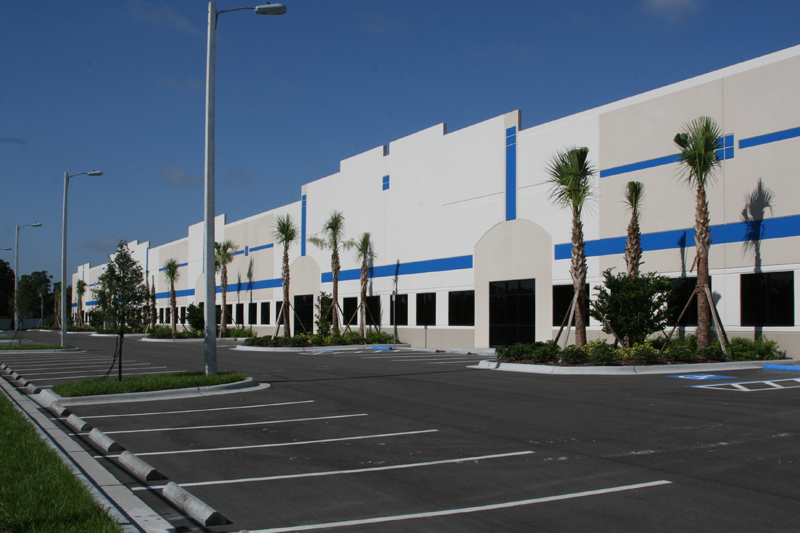 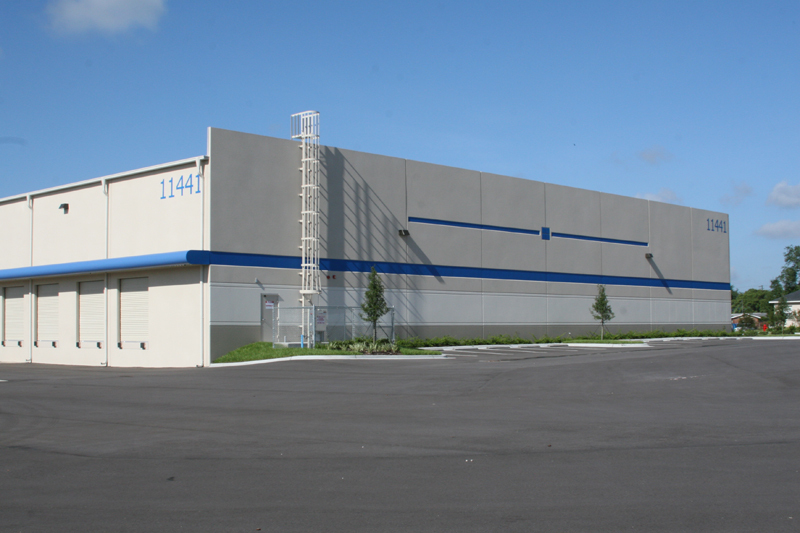 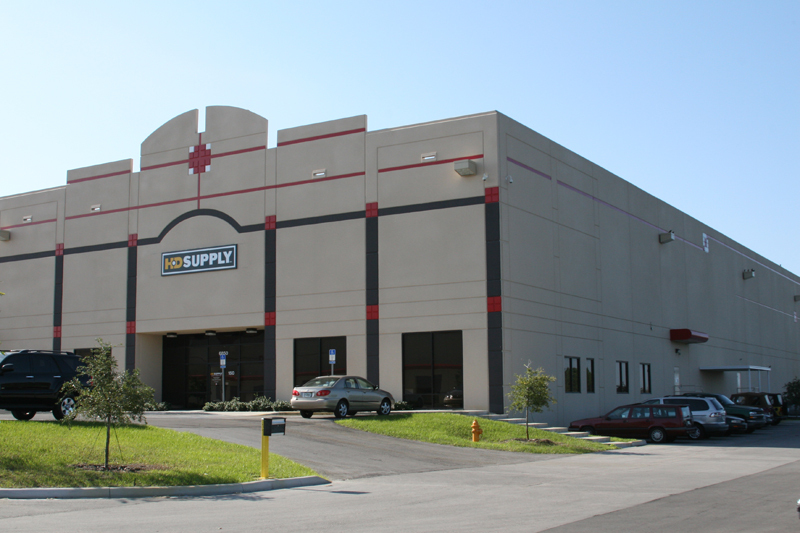 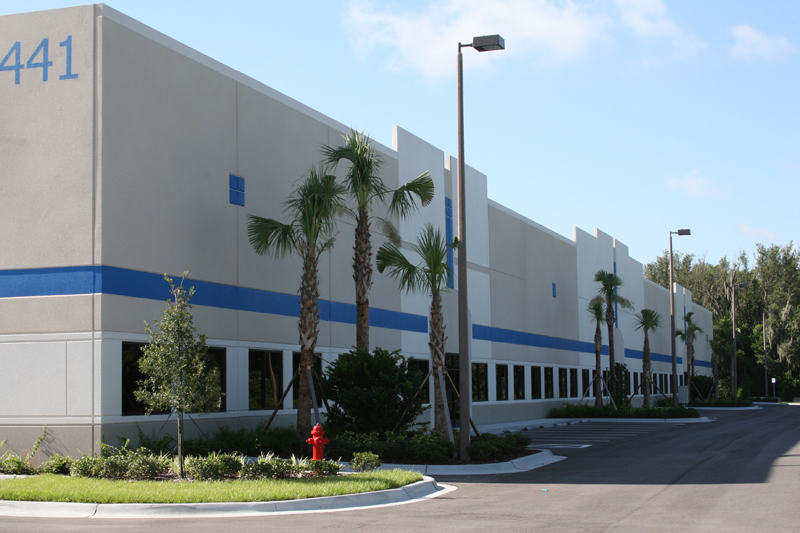 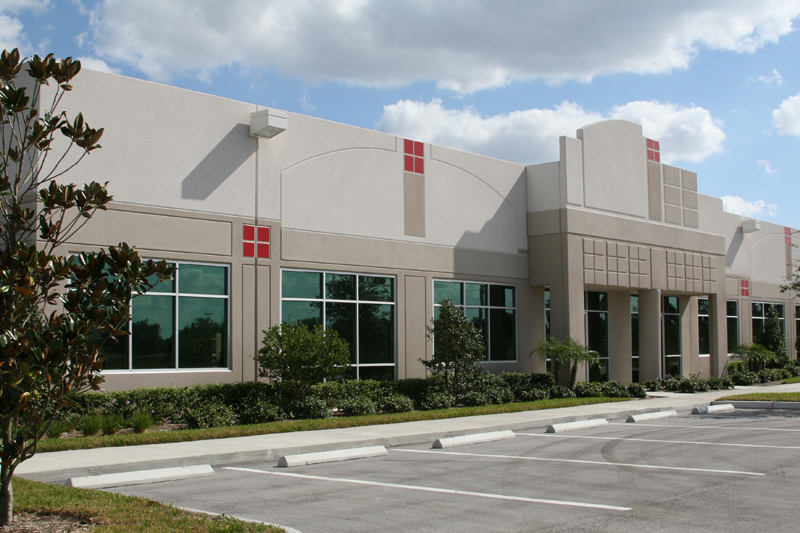 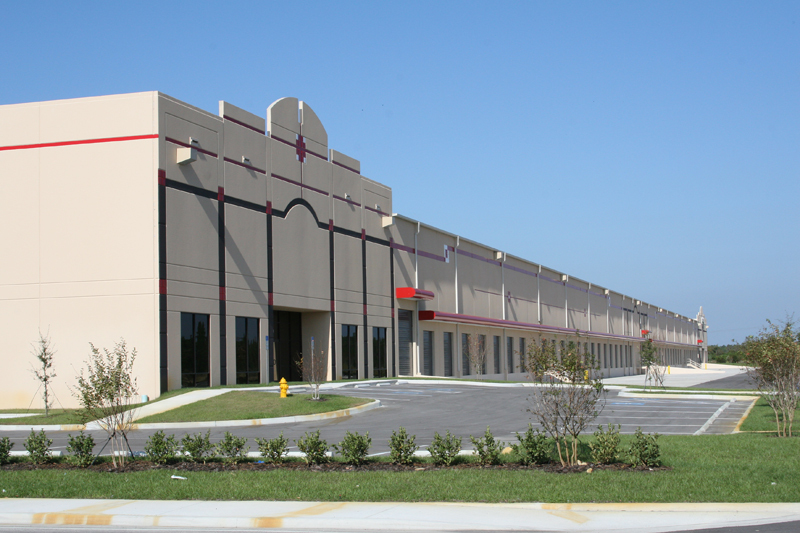 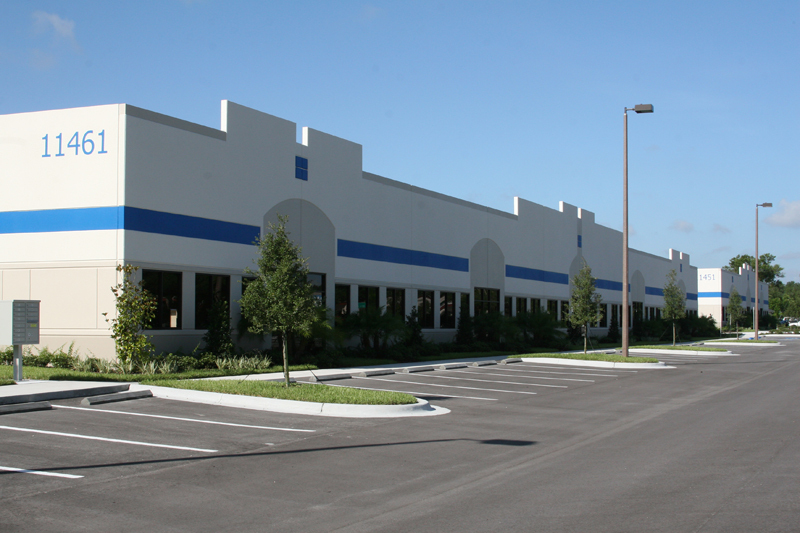 This project consists of the construction of four new Warehouse / Distribution Buildings located on Fowler Avenue near US 301. The facility is a mix of spec “service center” type buildings and dock high warehouse buildings designed for mulitple tenants. 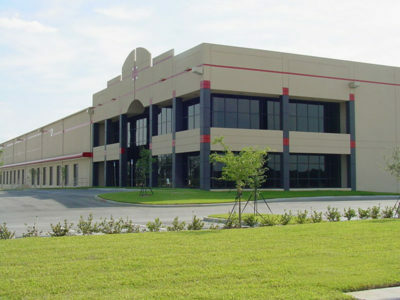 The service center buildings (Buildings 3 and 4) are grade level. 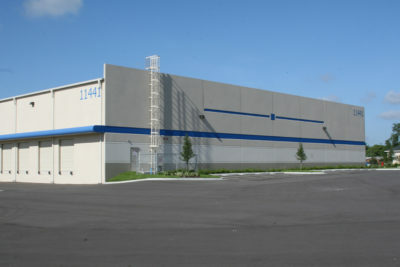 The project consists of Building 1 (dock high; 71,875 s.f. ), Building 2 (dock high; 64,000 s.f. ), Building 3 (grade level; 26,100 s.f.) 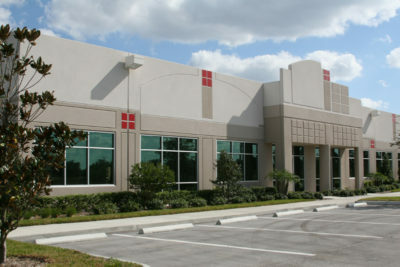 and Building 4 (grade level; 12,800 s.f.) 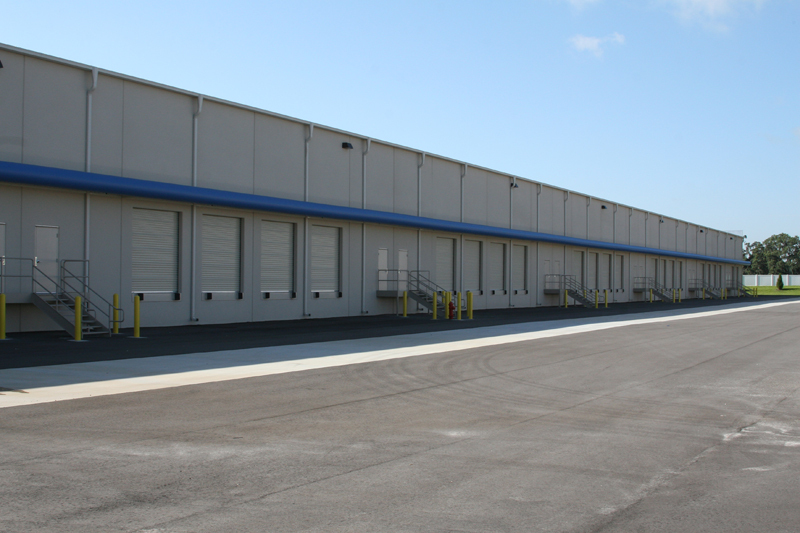 all constructed with a Butler pre-engineered structural system and concrete tilt wall panel exterior skin. 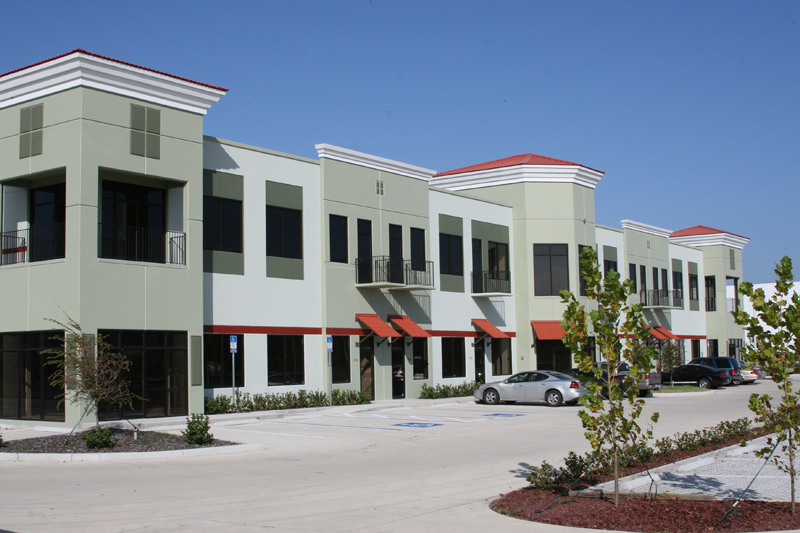 The roof system will be MR-24 metal roof as part of the Butler pre-engineered system. The rear of the dock high buildings face each other creating a common truck court for semi tractor trailer access and circulation. 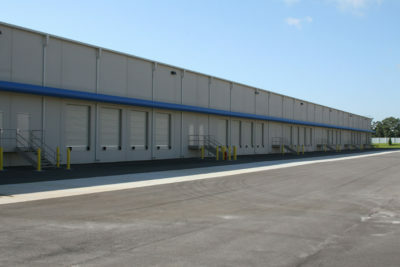 Maximizing the building size while coordinating efficient site access and circulation for semi trailer trucks. Site utilities and site drainage were also design coordination issues. New infrastructure to the site including sanitary, water, fire protection, telephone and data were additional challenges. A fire pump and auxiliary underground water storage vault for the fire protection system further challenged the design team with site constraints.